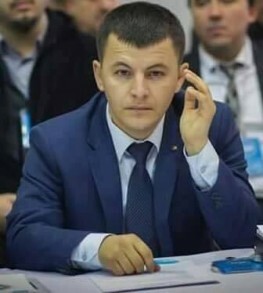 In Minority Rights Group International (MRG’s) statement on March 22 to this Council, MRG expressed deep concern about the then ongoing trial by the Crimean Supreme Court of the Crimean Tatar Mejlis, the representative body of Crimean Tatars. In MRG’s view, the prosecution of the case on grounds of ‘extremism’ was unfounded and the Court’s decision to ban the Mejlis would have legitimized the persecution of Crimean Tatars, risked silencing the collective voice of Crimean Tatars and could herald further repression. Given that the charge of ‘extremism’ can be extended to organisations associated with the Mejlis, this ruling would pose a further threat to the 250 Local Mejlis . In particular MRG is especially worried about the physical safety of members of the Mejlis and anybody associated with them– namely a large part of the Crimean Tatar population. .